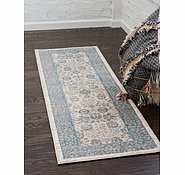 6' x 9' Vienna Rug is rated 4.8 out of 5 by 32. 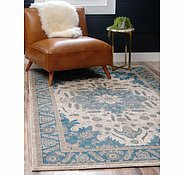 Rated 5 out of 5 by BBSydney from So very happy I purchased rug (and 183 x 275) Friday lunchtime and were delivered to my door following Wednesday (today). 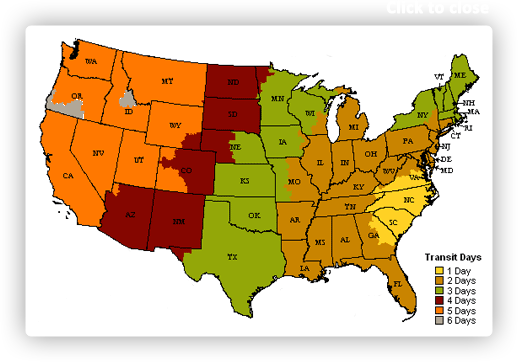 Yes all the way from US and faster than local. Transaction was easy, confirmation received promptly as well as shipping tracking. Seriously incredible service. Really outstanding. Rugs are exactly and I mean exactly the same as in photos. They look great and feel great under your feet. 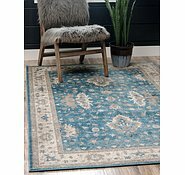 I trolled carpet and rug stores for months in Sydney along with other websites and I would've paid double the price and couldn't get the square in the size I wanted (triple price) I am so happy with AU Rugs and have certainly told my friends. Rated 5 out of 5 by Lydia44 from Perfect for a house with pets and children! We previously purchased an AURug for our lounge room with the requirements that it be affordable and servicable with children and inside pets. It looks great, is easy to clean and is hard wearing with kids and pets. 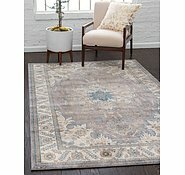 We were so happy with the first rug that we recently purchased a second rug, this time for our dining room. We were shocked when it arrived at our address in rural Victoria, Australia exactly 5 days after we ordered it. It is once again great quality, with the colours and features being true to the online description. 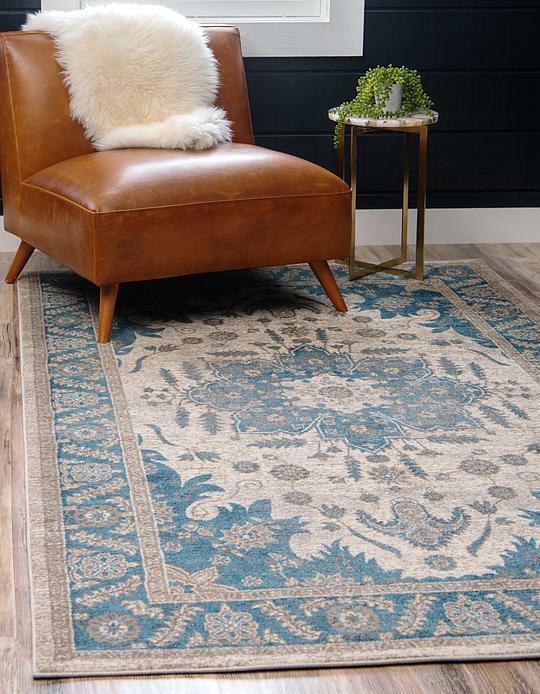 Both times we purchased the thicker backing mat which holds the rugs perfectly in place on floor boards and adds thickness and comfort. I would not hesitate to purchase a third time from AUrugs! Rated 4 out of 5 by BBSydney from Wear and tear 2 years on I posted review on purchase. 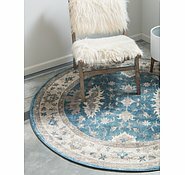 Still very happy and will be purchasing another, but one of my rugs has faded on one side from general traffic. Now I don’t mind that, as it gives it an antique look. I have turned and am sure over time will do same on all sides around coffee table. well I’m hoping it will. They have worn really well otherwise, esp considering I have cats that use them as a scratching post and have held up very well against that. I suppose my question is should they fade? 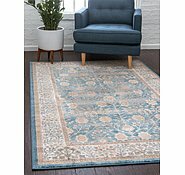 Rated 5 out of 5 by LindsayM from Great service This is the first time I've ordered anything from the US and I was delighted at how quickly my Vienna rug arrived. I ordered it by phone (toll-free) on the Monday morning, followed its progress to Sydney via online tracking and received the rug on the Thursday afternoon. Amazing! It's very attractive and great value for the price. 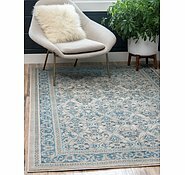 Rated 5 out of 5 by Jill WA from As advertised I bought this rug about a month ago and it is as expected from photos on advertisement. I also purchased a non-slip underlay for may hard floor and that works perfectly. Very happy & highly recommend aurugs. The promptness with which both arrived was unbelievable! I seldom get parcels so quickly from Australian suppliers! Rated 5 out of 5 by EvSmith from Fast delivery. Beautiful rug. I purchased this product on sale. I've had this rug a few weeks now. It was delivered quickly. The design is lovely and the size is perfect for the space. Only thing I should have done is purchase a pad for underneath the rug as its not overly thick & We sit on the floor a lot. 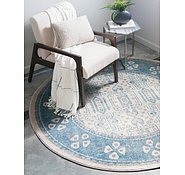 Rated 4 out of 5 by Katia from Perfection I recently purchased this rug on special for $89 and honestly was not expecting to be wowed, but boy was I impressed!! 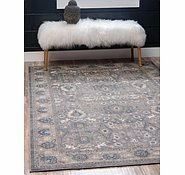 This rug is stylish and soft and also looks amazing, exactly like the picture. 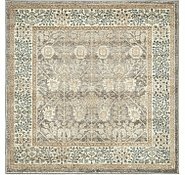 AU rugs, i will certainly be buying from you again soon. 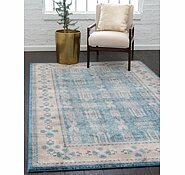 Once you have purchased rugs, you are free to do with them as you please. We, however, do not cut and sew together rugs. 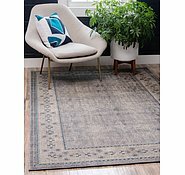 Is it possible to get a rug exactly like this? I came back to purchase but it had been sold. Can you advise the density of the material? Is it 800 per square metre or 1200 per square metre or 1500 per square metre or the equivalent rating?? 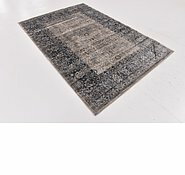 This rug has 400,000 points per square meter. In different light and different angles. 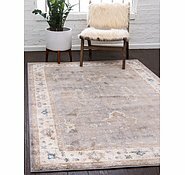 Have you moved out of the retail of hand made genuine Persian rugs?.